Planning authorities must take account of the probability of flooding from all sources – (coastal, fluvial (water course), pluvial (surface water), groundwater, sewers and blocked culverts) and the risks involved when preparing development plans and determining planning applications. 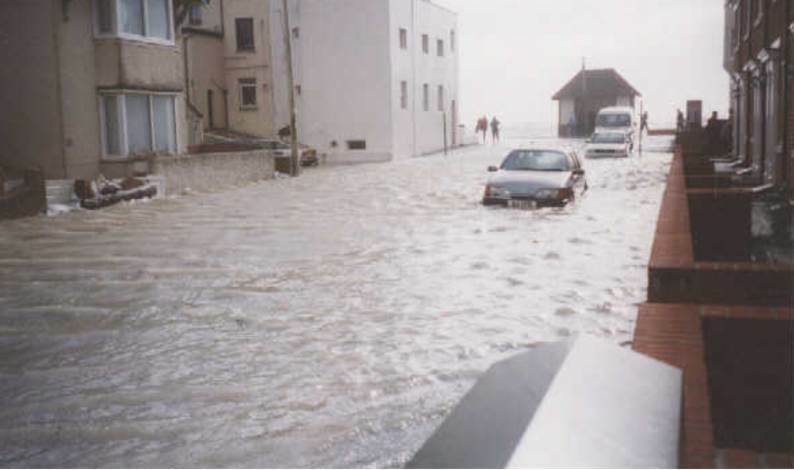 In England and Wales, as part of the planning process, a Flood Risk Assessment (FRA) ensures that developers are aware of the recommendations of the Environment Agency (EA) and suggests adequate mitigation measures to ensure that a development is sustainable and safe in terms of flood risk. An appropriately detailed Flood Risk Assessment will be required as part of any planning application if your site is over one hectare in size in Flood Zone 1 and for all proposals for new developments located in Flood Zones 2 and 3 as shown on the Environment Agencys website. If you require advice on a planning application we would be happy help.